The delicious and acclaimed Idiazabal P.D.O. 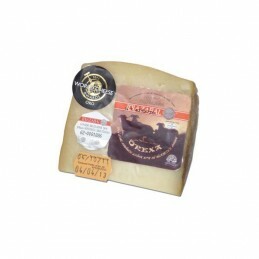 cheese, made from raw and whole sheep’s milk from the Latxa breed. 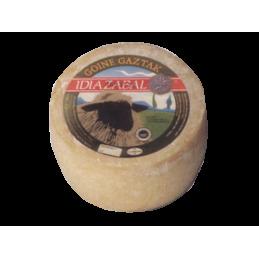 Our Idiazabal is available unsmoked or smoked. Idiazabal There are 7 products. 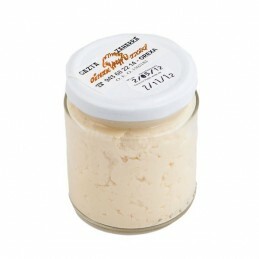 This aged cream cheese is rich and intense. 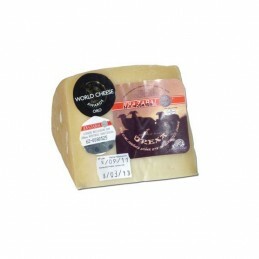 The exceptionally strong flavour makes it ideal for including in recipes or simply to be enjoyed on fresh bread for those who love cheese with character.